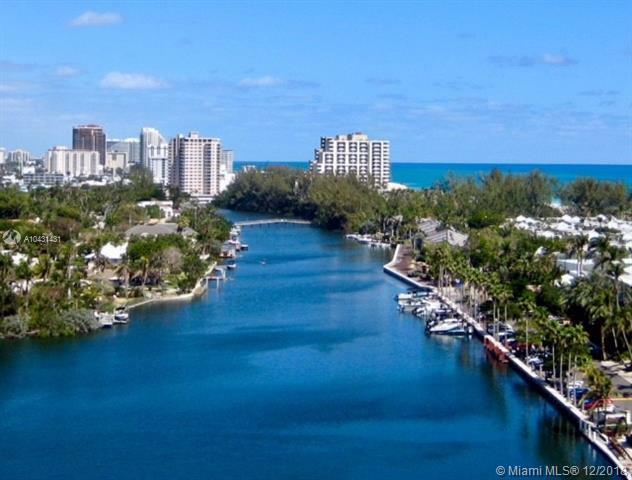 Breathtaking views of ocean, beach, inlet, Ft. Lauderdale beach & downtown skyline from this 1 Bedroom / 1 Bath 14th floor unit. 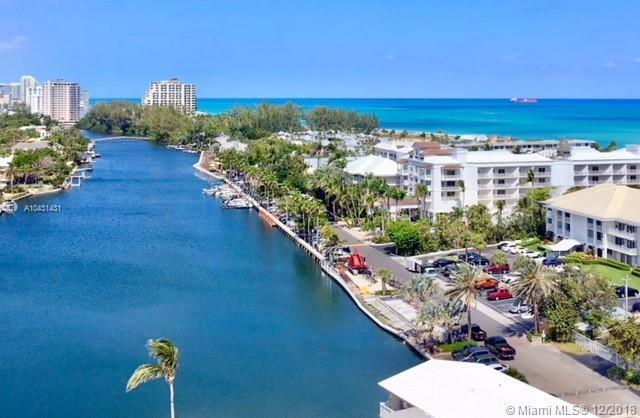 This bright apartment with magnificent views from every room is located in pristine Harbor Beach, near the inlet of Port Everglades, steps to semi-private & widest beach of Ft. Lauderdale. Watch the cruise ships & yachts go by. 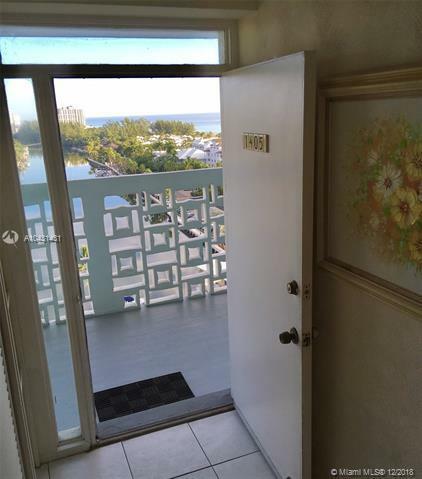 The apartment has great floor plan with south and north exposures, Murphy bed in the living room for guests, and wraparound balcony hurricane shutters. 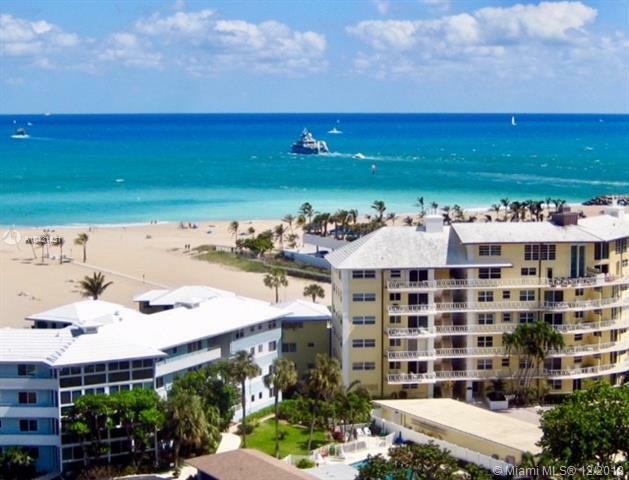 The building is located in a quiet secluded neighborhood on the beach but close to restaurants, entertainment, shopping, and airport. It's a well kept building with 24/7 security, heated pool with sundeck, Tiki Hut, community room, and gated parking. It's easy to show !! !